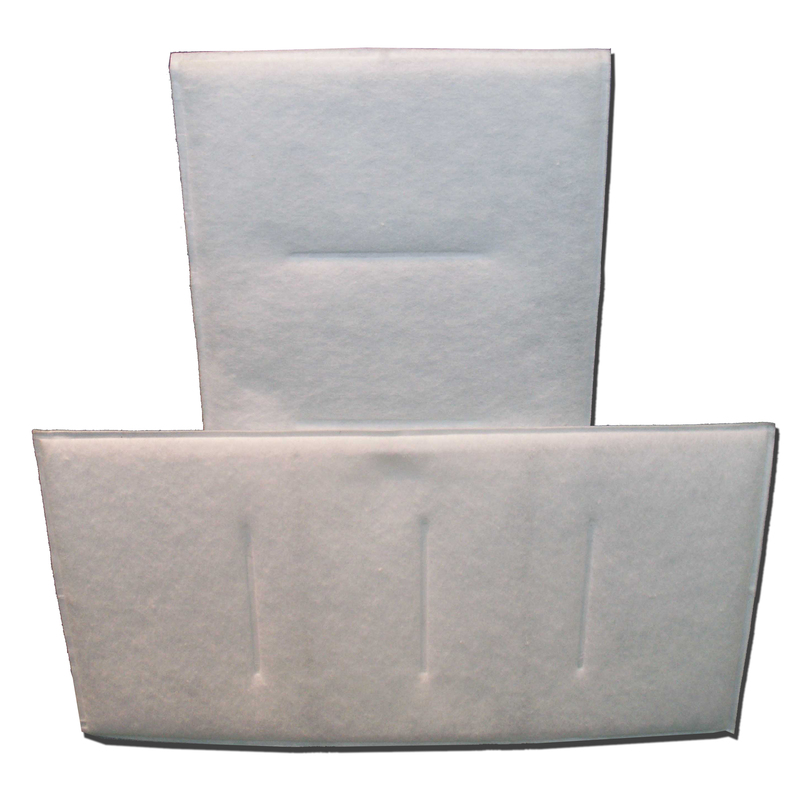 Change filters every 4 to 6 months to prevent illness and allergic reactions and keep workers happy! Get extras now and save on the price and on shipping costs! Then you will have them when you need them! Available as a single set of in Value Packs of 10. Improve the air quality in your office with this replacement diffuser filter set. Each sleeve is heat sealed around a galvanized wire frame. Anti-microbial filter media destroys 86.5% of airborne microorganisms on contact. Removes pollen, dirt, dust mites, mold, mildew and other indoor allergens. 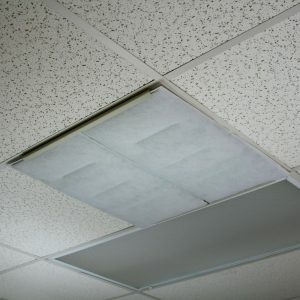 Protect the air in your commercial building with this Control-A-Flow and Breathe Easy anti-microbial filter replacement set. Each unit requires a set of two 12″ x 24″ filter panels to complete the change out. Discard the dirty filters and follow the simple enclosed directions to complete the replacement. Adverse air quality issues in the office can cause illness and allergic reactions, which can impact employee productivity, efficiency, comfort, and morale. It can also increase sick time taken off by employees. which can lead to higher health care costs. Avoid the problem today by ensuring you have filters on hand! Save Money with a Value Pack?